Manufacturing Location in Georgia USA - Peabody Engineering & Supply, Inc.
Peabody Engineering is growing with a new Manufacturing Location in Georgia USA! 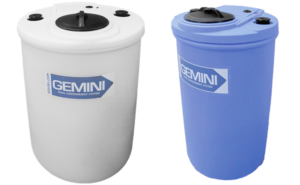 Beginning in Mid-March, we will be manufacturing some of our Gemini Dual Containment® Tanks at a NEW Eastern United States Manufacturing Location in Union Point, GA. 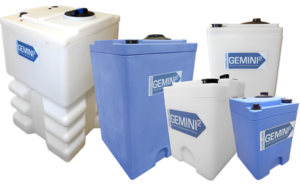 This will help our customers East of the Mississippi with shorter lead times and more competitive freight costs, with the same high quality Peabody Gemini Tanks. As demand for other sizes and styles increase, we will add additional Peabody Products from our Georgia location. Please contact customer service for more information on availability from both locations and also ask about our freight incentive program for orders of ½ truckload and larger. Thank-you for your continued support of Peabody Engineering and Gemini Dual Containment® Tanks.